Vogelpark Avifauna is a large bird park in Alphen aan den Rijn, in the western Netherlands. It was the first dedicated bird park in the world and opened in 1950. The park has a lot of greenery and ponds, and also a restaurant and a children’s playground. Avifauna was owned by Van der Valk until 2012. Under management of the family, the bird park has expanded into an official zoo with over 260 different species of birds and various other animal species. 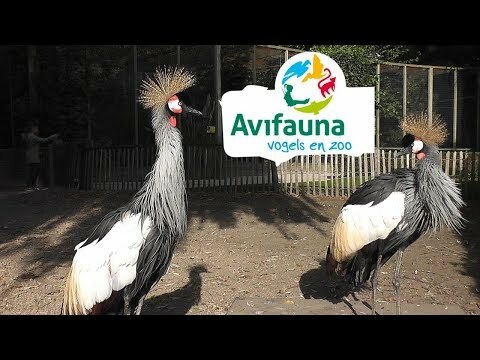 In 2012, Avifauna Bird Park officially became a foundation, bringing all income directly to the benefit of the bird park. Van der Valk Avifauna continues to provide the catering and is even the main sponsor of the bird park.